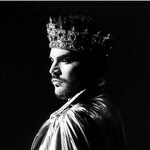 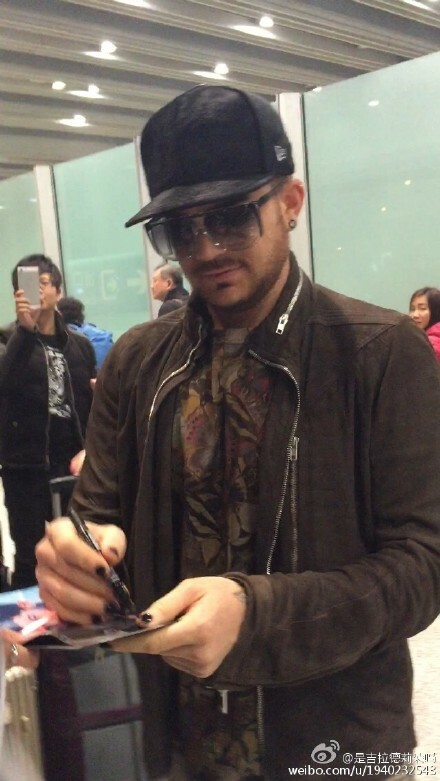 This thread is for pics posted in 2016, please visit the original Pic Thread created by angelkrash on Feb 14, 2011. 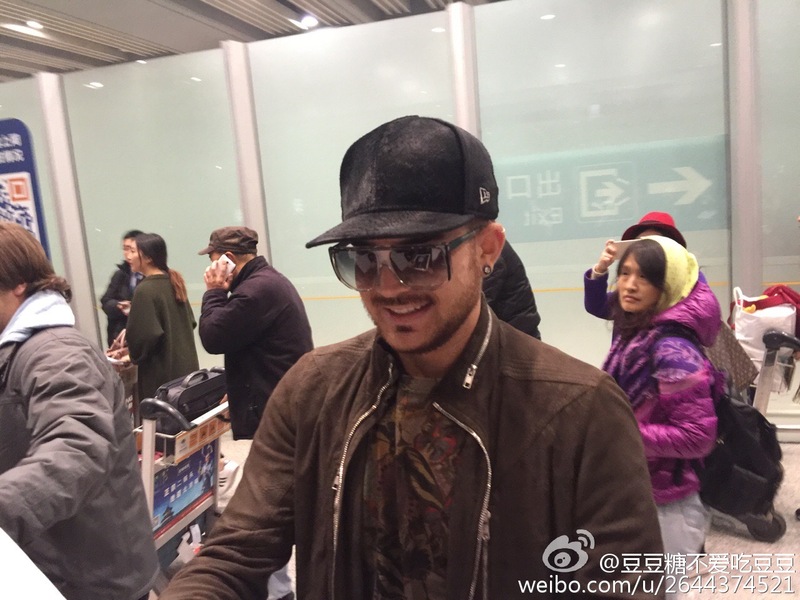 This pic might have been taken at the Singapore airport before he came to Beijing. 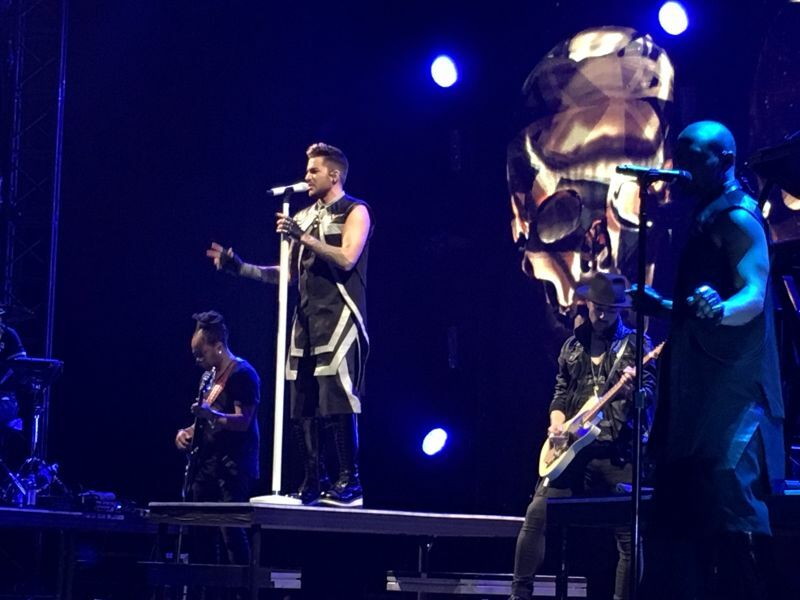 Jan 2nd: It's a wrap! 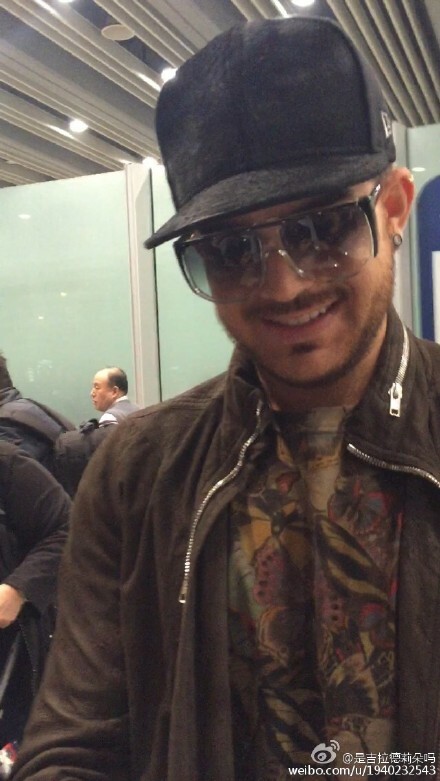 Xoxo to my partner in crime, @melinarawr, too! 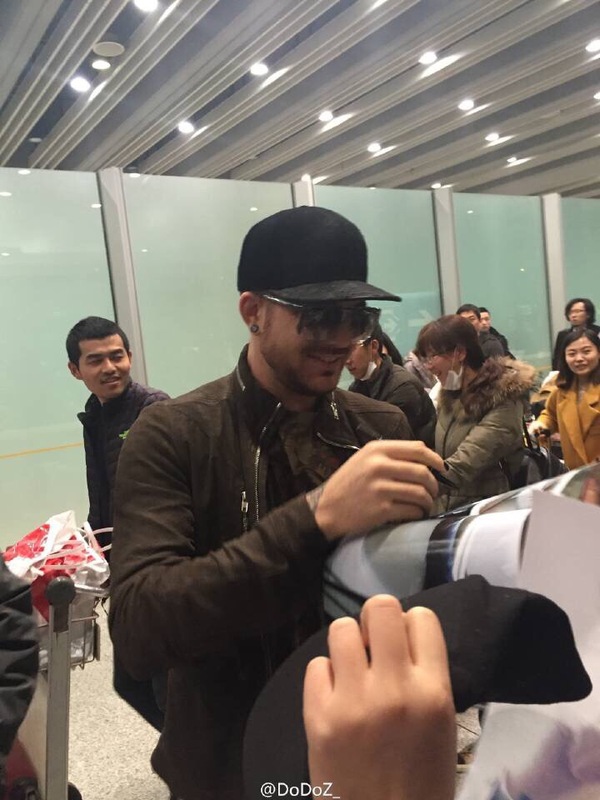 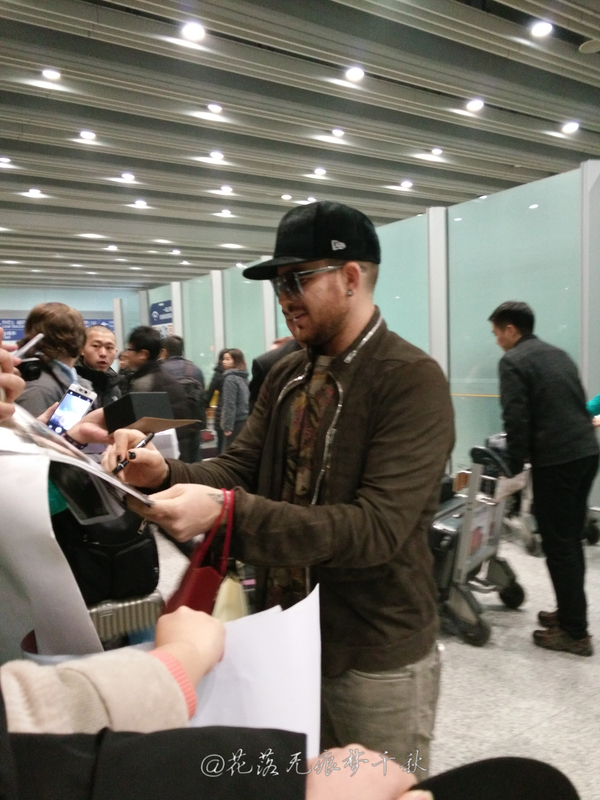 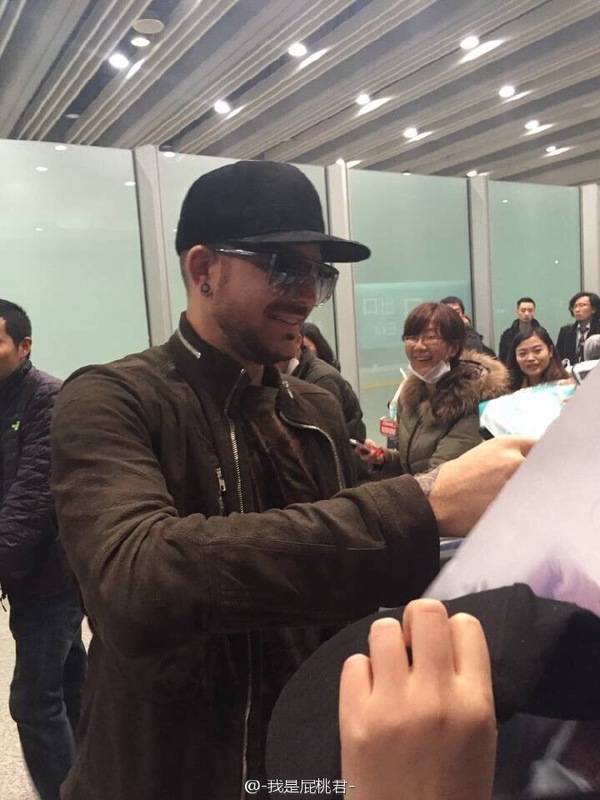 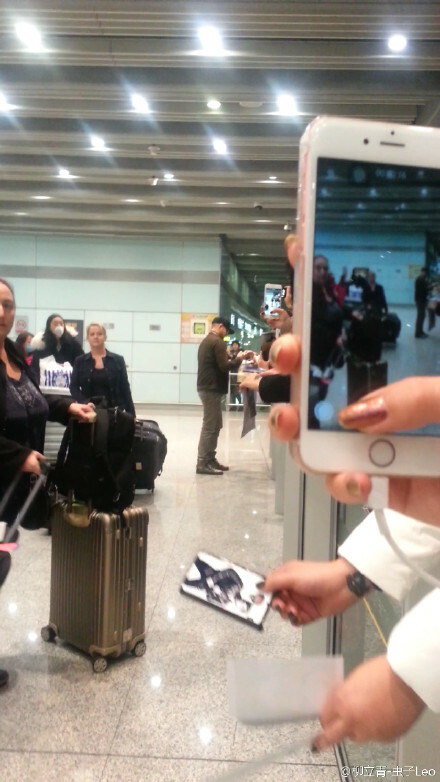 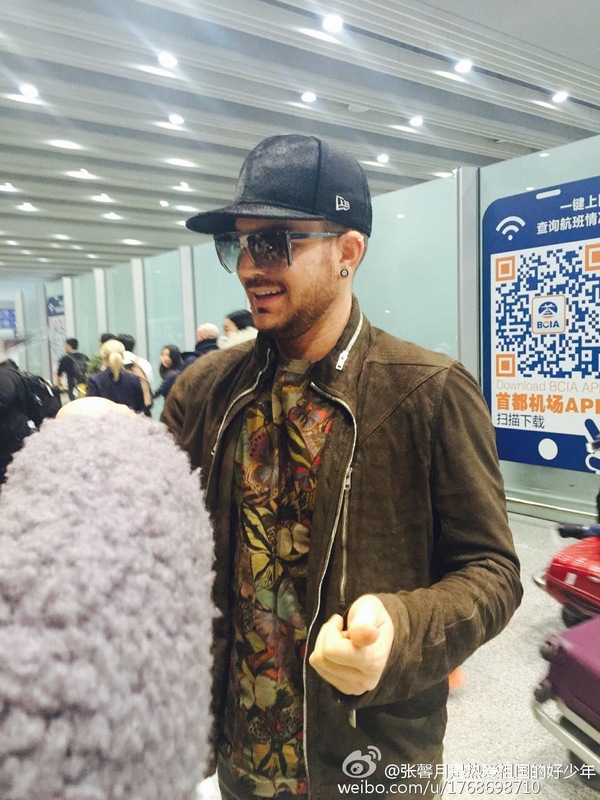 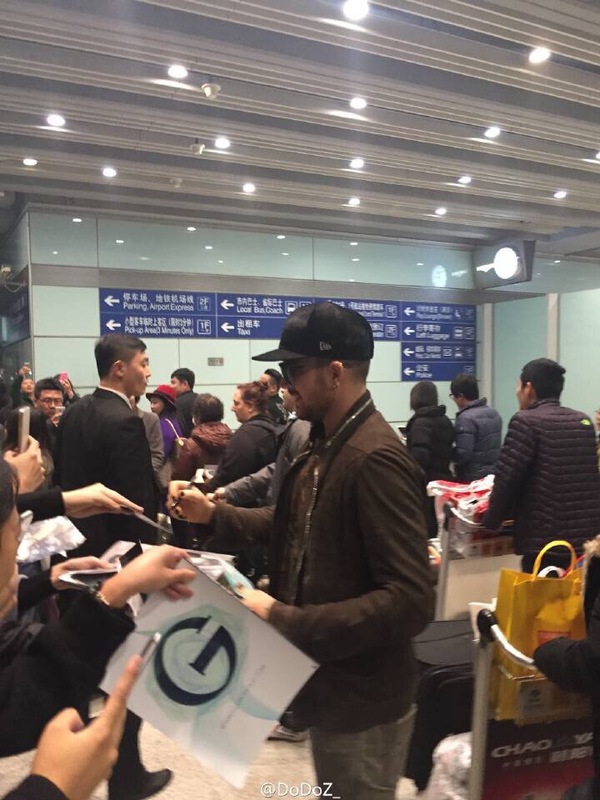 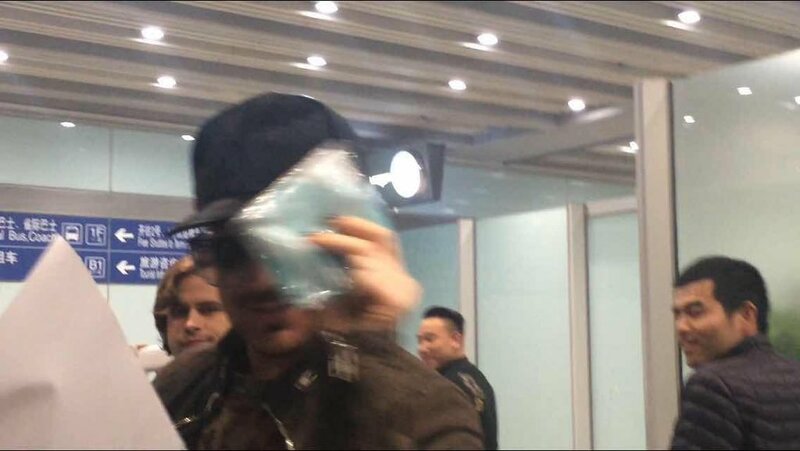 Beijing airport, January 2, 2016. 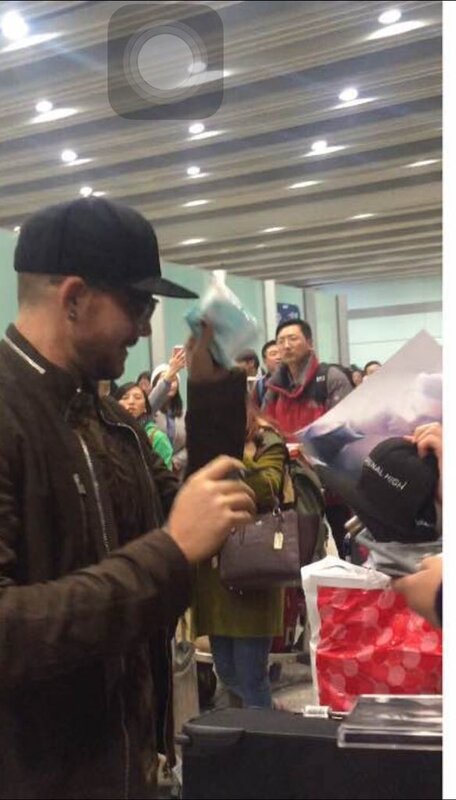 He's holding MY gift!!! 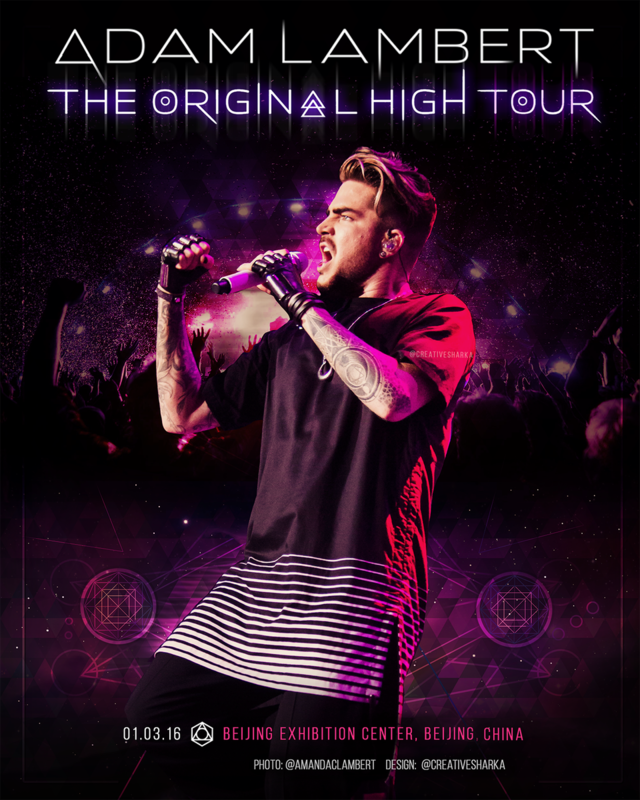 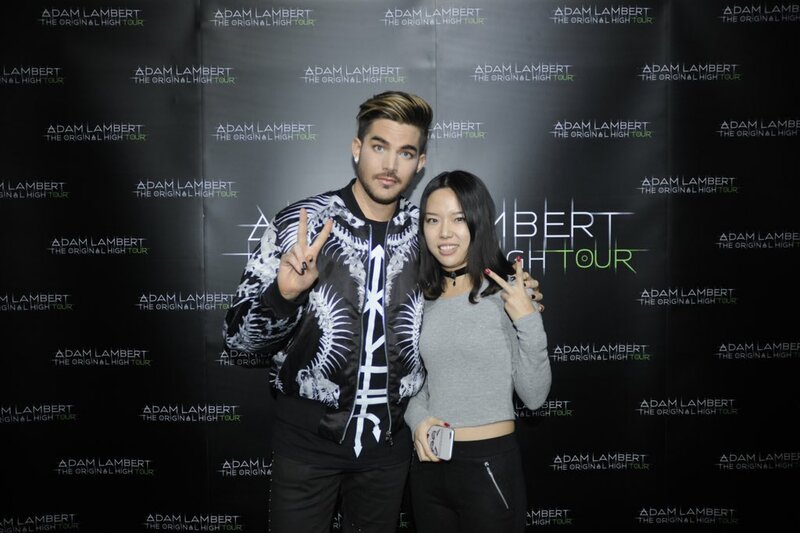 #theoriginalhightour #beijing #adamlambert I CANNOT BREATHE!!!!!!!!!!!!! 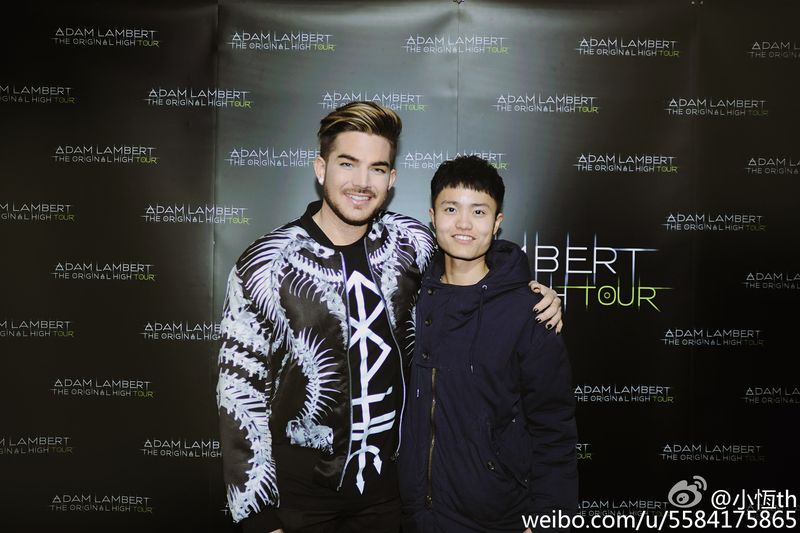 Beijing M&G before concert, January 3, 2015. 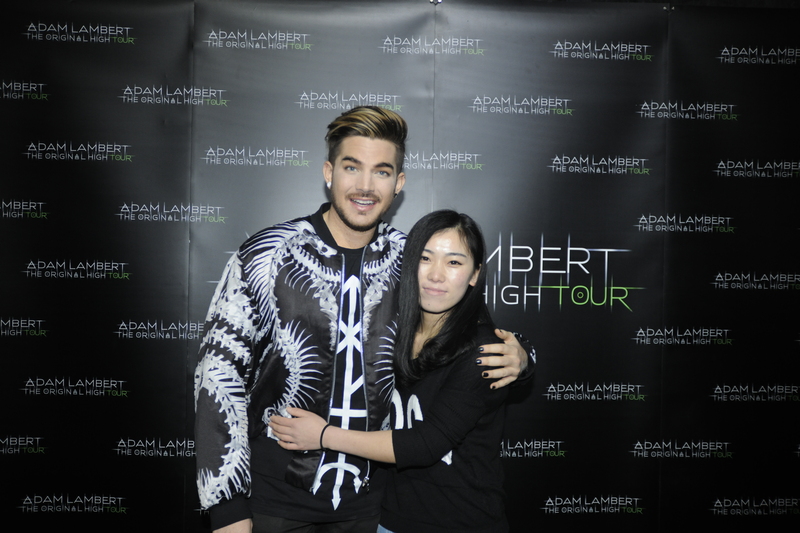 Adam&me The Original High Tour -Beijing @adamlambert I was the first one!! 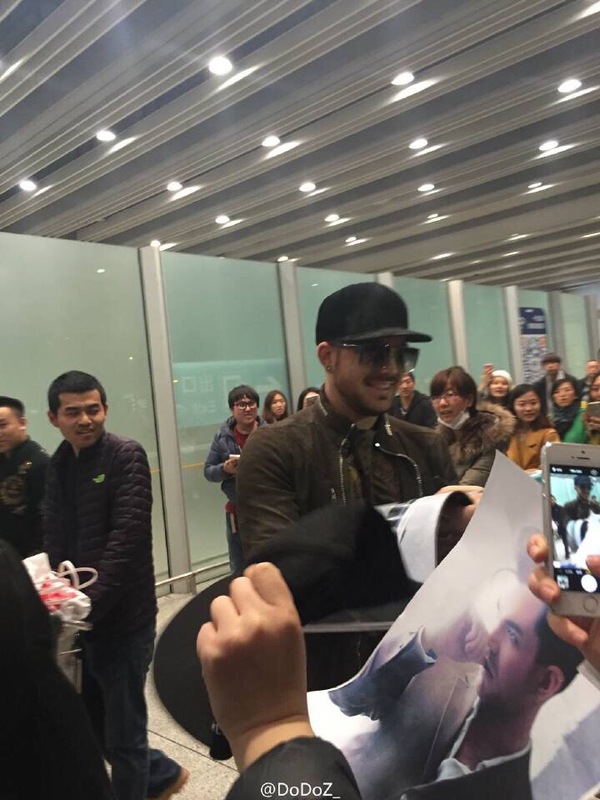 Beijing Exhibition Center, January 3, 2016.